This is a guide about making Christmas goodie bags. Christmas goodie bags are a fun alternative to larger gifts. It is also a good way to control spending on gifts. This idea was my 7 year old granddaughter's thought. She suggested to me, "Nana, you know how we have an Easter egg hunt? Why can't we have a Santa Hunt?" As she stood there with her hand on her hip. (She is quite dramatic). I told her, "Kate, that is a fun great idea!" So, together we planned what we would put together. 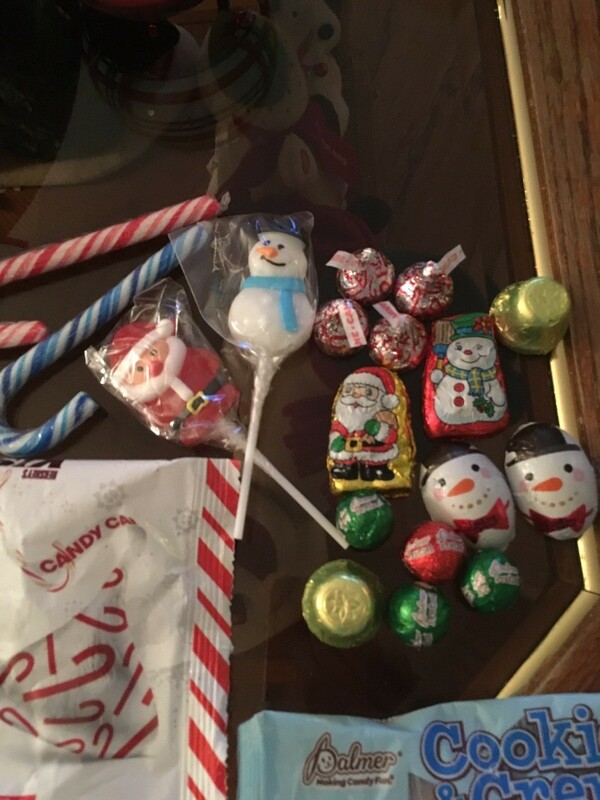 We would go to the Dollar Store to Buy Christmas candies, decorated bags and ribbon. Together we made enough grab bags for each grandchild (11). They all come to Nana's on Christmas Eve. From 2-8pm. A wonderful day for our family! So, Kate will hide the bags when she gets here. 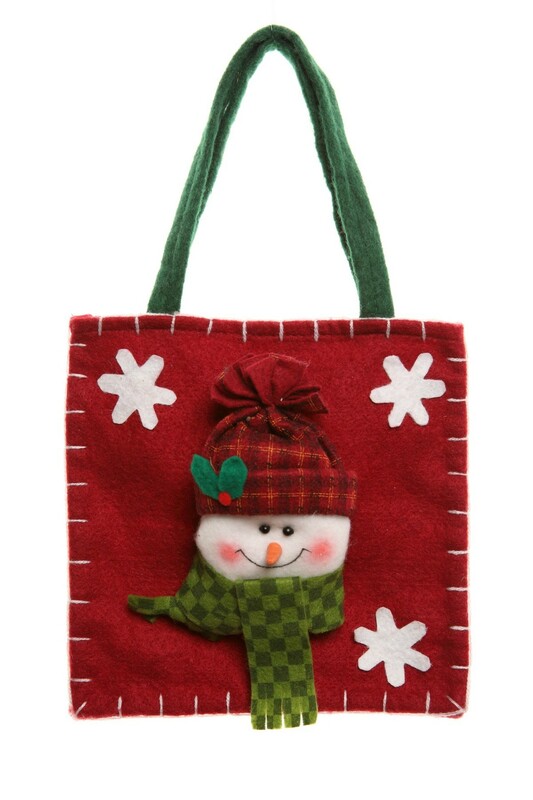 Then later in the day, we will have A Santa Grab Bag Hunt, all filled with lots of goodies. I think Kate had a great idea. She is so excited to have an important job to do on Christmas! 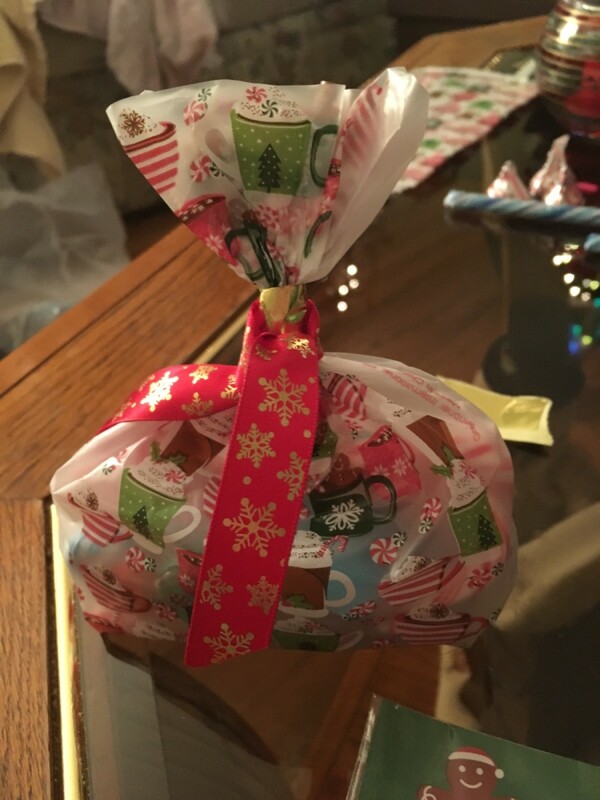 I have a frugal idea for giving gifts when you are on a tight budget. I have 6 nephews and nieces aged between 6 and 15 and, with money so tight, I didn't know what to get them all. I hit upon the idea that I would give them all 'Goodie' bags. I started collecting things I thought they would all like. Most of them were pennies or very cheap to buy. For this gift for my young niece, I had a balloon, a pencil topper, sweeties, a handmade necklace, hanging Christmas tree decoration, a lollipop and a colourful egg cup, to name a few items. I then put all the things together in a small basket. Then with a sheet of cellophane, I tied the parcel together with two fun shoelaces. It looked fabulous. On Christmas Day when they opened the gifts, they were all excited to receive their Goodie Bags. From all the expensive gifts they opened that day their goodie bags seemed to go down best of all! 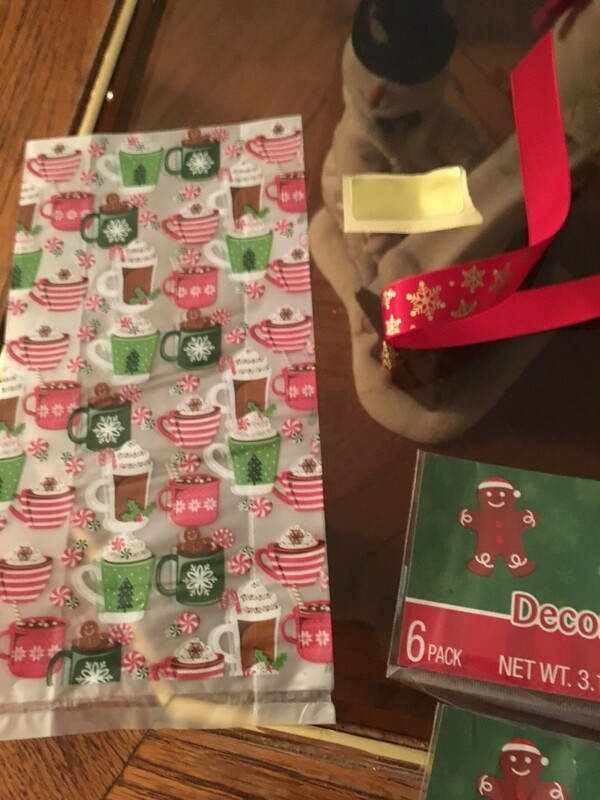 I had wrapped the finished gifts by putting them inside a black plastic sack and cutting off the tops. I tied each one with a big red ribbon and each child had a name tag attached to theirs. The first birthday of the year is coming soon and I am thinking of doing another goody bag to suit the child. So there you have it, a well received and great looking gift for just pennies or cents!